We have covered the pumpkin patches around our great state. 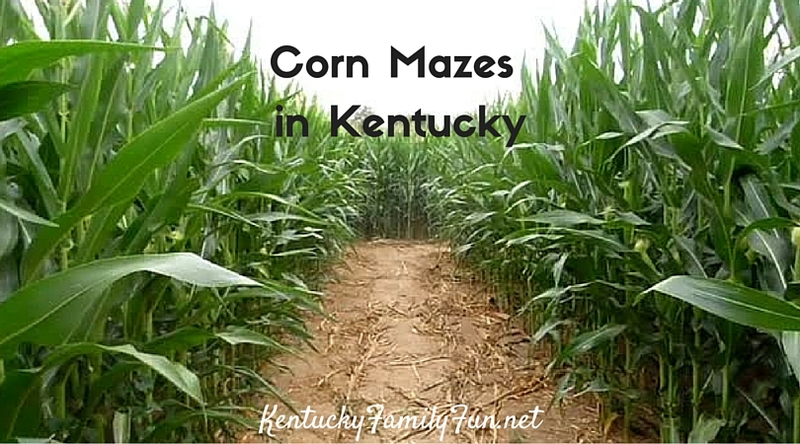 Let's move on to the fun of corn mazes! 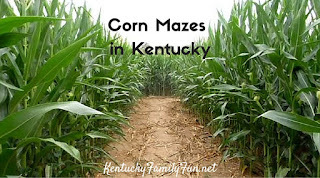 There are several around Kentucky, so without further adieu here is our list of corn mazes around Kentucky. 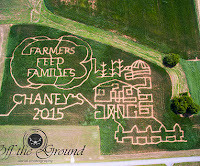 Lots of pumpkin patches in the area have corn mazes but not all, so if you are wanting to do both make sure you check with the farm first. 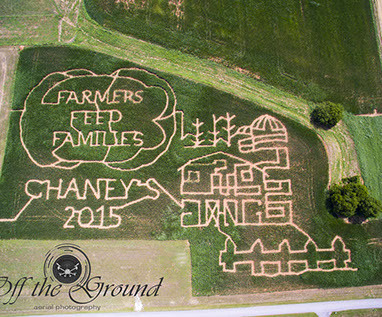 Devine's Corn Maze & Pumpkin Patch Were else but Kentucky can you find a corn maze tribute to American Pharaoh?